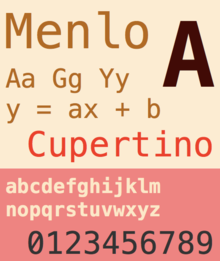 ^ （英文） Font changes coming to Mac OS X Snow Leopard (Updated). Ars Technica. 2011-06-12 [2012-03-28].